Clean, crisp, vibrant and absolutely grainy! Hey guys. So I guess it’s another “hey it’s been a while” line from me again. 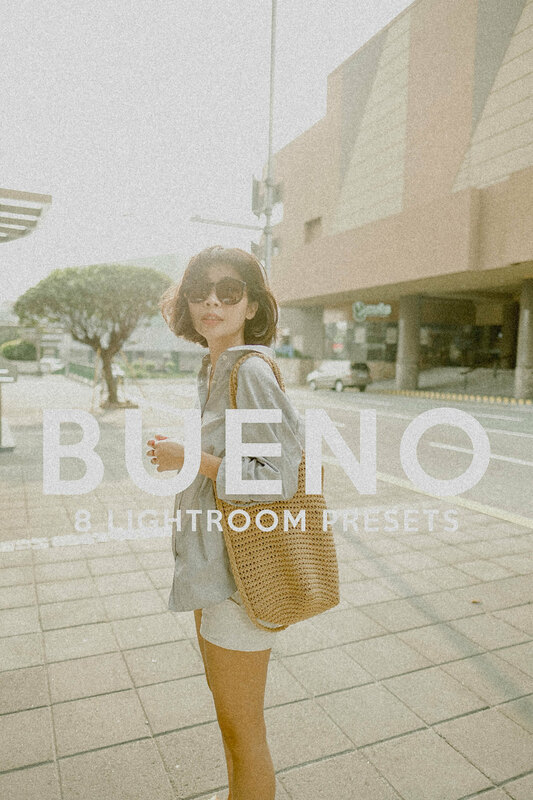 Anyway, today’s blog post is dedicated to my recent release of BUENO (meaning “good”) Mobile Lightroom Preset Pack. Bueno is a special preset pack for me since it’s a mix of tones from colored to black and white. The presets are very far from my previous releases except that it’s still very grainy (but totally adjustable). 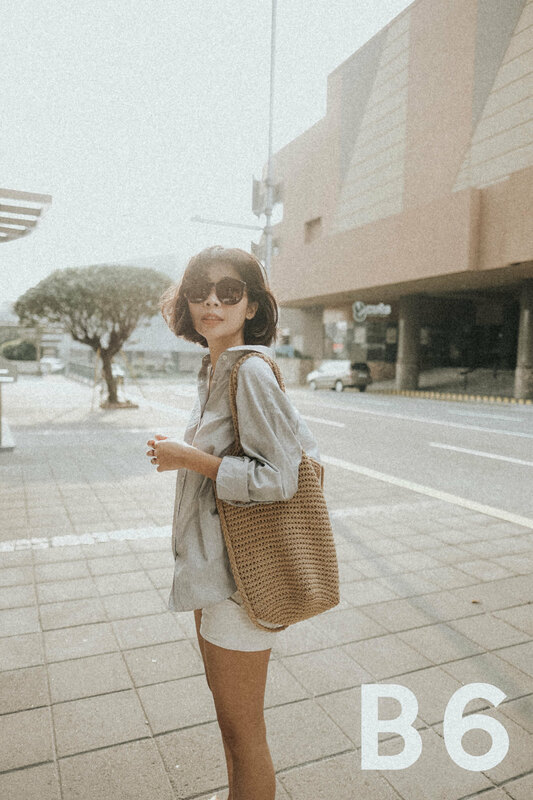 Below are a few studies I did using the newest presets. To see more sample edits, feel free to check my Instagram out since this is what I use for my feed at the moment. To make the photos look more film-ish and vinatge-y, I use Afterlight App to add the scratches and dusts on the photos. To purchase my BUENO MOBILE LIGHTROOM PRESET PACK, check out my on-going sale happening here: http://rheabue.com/product/bueno/. First 50 customers gets to purchase the preset for only P800. Original price of P1000 will apply after. This entry was posted in Instagram and tagged Lightroom Presets, Mobile Lightroom Presets, Preset by Rhea Bue. Bookmark the permalink.